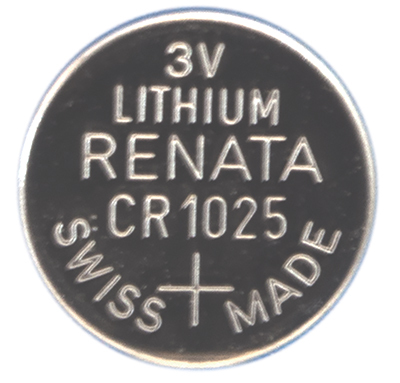 Renata Swiss Made CR1025 Lithium 3V battery, sold individually. 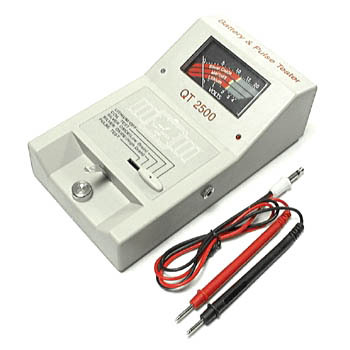 Renata CR 1025 Micro Lithium Cell. 3V. Swiss Made. 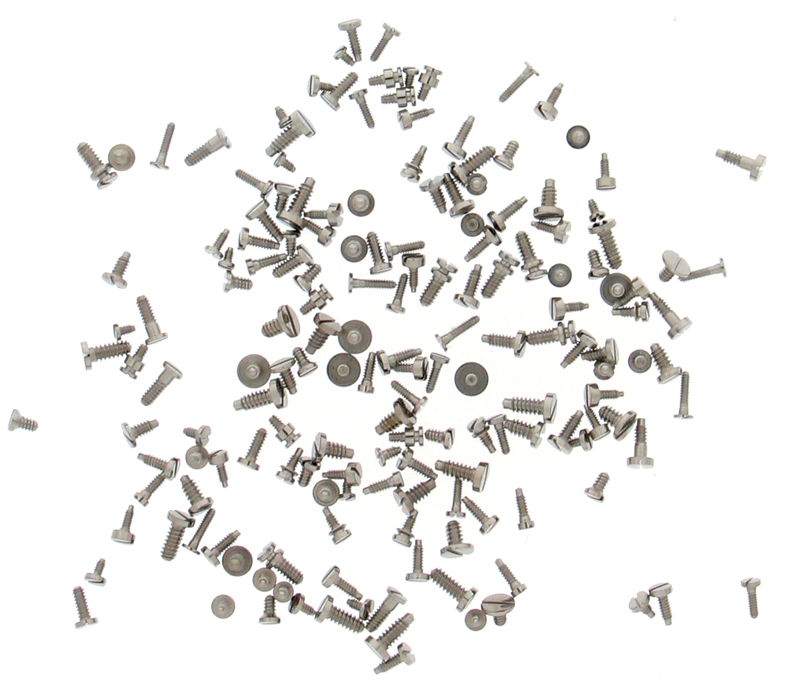 Ideal for powering watch movements. 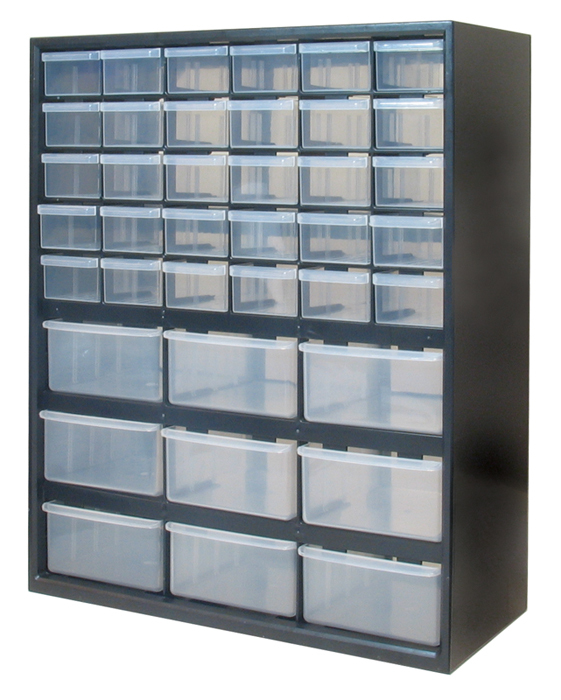 All Lithium battery orders will be shipped UPS Ground only. 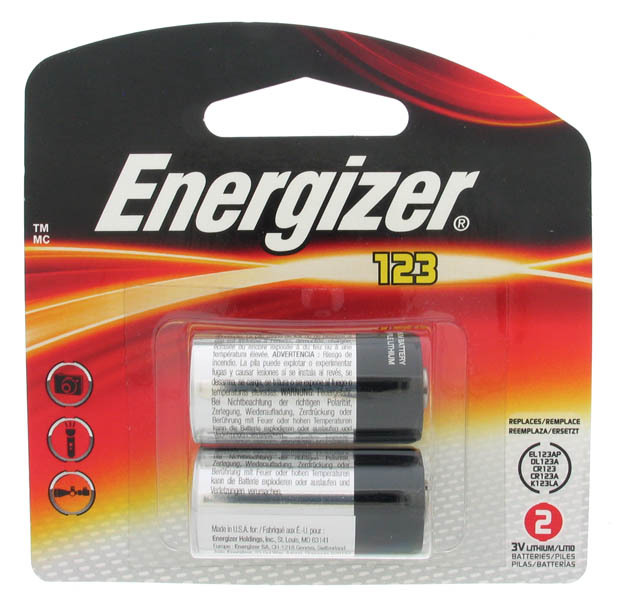 In accordance with federal law effective December 31, 2016, Lithium Ion or Lithium Metal batteries (including all capacitors) CANNOT be shipped Next Day or Second Day UPS, FedEx, or via U.S. Postal Service. These shipping regulations are mandated by the U.S. Department of Transportation. The average shelf life for high quality Lithium cells is between 5 and 8 years. 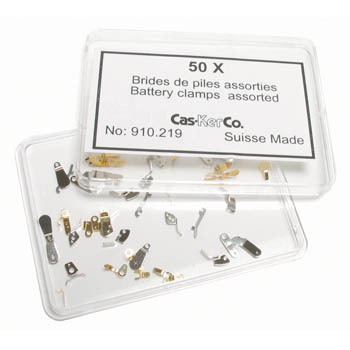 Capacitors have an extended shelf life and do not have a charge until installed in the watch. Thank you for your cooperation.